When the Red Line train slides into the Silver Spring station, there's often a good crowd waiting. But Labor Day weekend, those riders will need a Plan B. At 10 p.m. on Sept. 3, Metro will close five Red Line stations at the north end of the line: Glenmont, Wheaton, Forest Glen, Silver Spring and Takoma. "We do it over a three day weekend. We can get it in, get it done and get out," said Jim Hughes, Metro Director of Inter-modal Planning. “And then we tack on all the other work that we can do since the system is out." It's an 8-mile stretch of track where more than 500 workers will tackle several projects. "It brings up a lot of our safety features to what the standards should be,” said Hughes. “They're for switches, for fire lines, for fences, new lighting -- all that stuff is going in at these five stations." 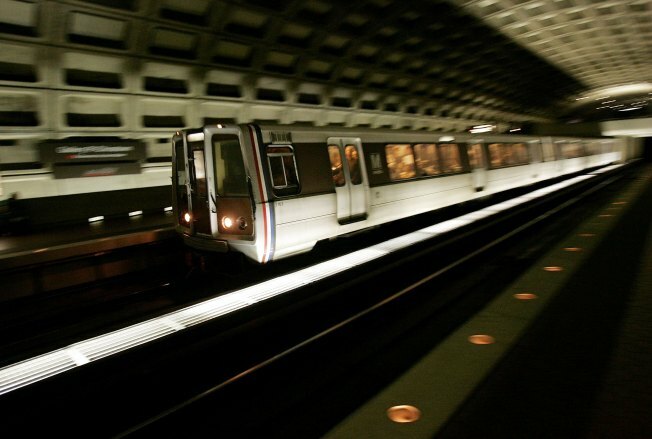 Metro will make some safety improvements recommended by the National Transportation Safety Board, including upgrading some track switches. "You take tracks out in both directions. The switch in between is taken out. You put a new switch in,” said Hughes. “It's like buying an upgraded version of any electrical thing, but it takes a lot of work to put that in." It'll be the largest maintenance project in Metro's history and the transit agency said if not on Labor Day weekend, the work would stretch more than 150 shutdowns. Still, some riders aren't happy about the inconvenience. “If they're going to make it safer and they can get a lot of work done in a small period of time, then I think it's worth the trade off,” he said. The work will be done by 1 a.m. on Tuesday, Sept. 7, according to Metro. The agency will run shuttle buses from the closed stations throughout Labor Day weekend. Visit Metro's website for more information.